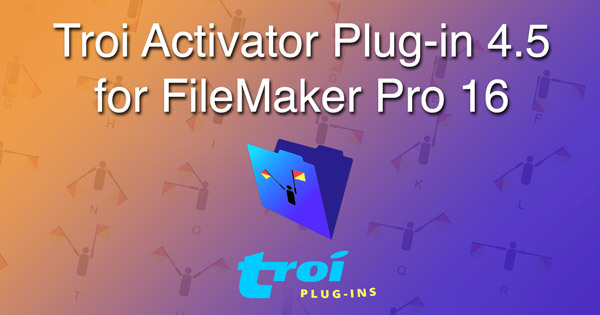 Script triggering plug-in adds new script steps and online help for FileMaker Pro 16. Controls the triggering of the plug-in. You can disable and enable local triggering of the plug-in. This allows you to change the contents of a field which is validated by triggering a script. This function will remove an event from the memory of the plug-in. This function will return information that was previously associated with the event, like yourID and yourText. Gets the IP address(ses) of this computer. This function will allow a script to be run from a calculation.